It's easy to understand why, though, apart from the general slow uptake of new brands and phone lines. The 6T goes for $550 at T-Mobile now, while the LG G8 ThinQ, for example, is $620 and the S10e is $750, plus they get launch deals and promos to chop those prices even further. When the 6T was announced for T-Mobile, at a sub-US$600 price point, consumers flocked to the device. Many users upgraded their older Samsung J2 Prime and Galaxy S7 phones. In addition, over 70% of previous Apple users had an iPhone 7, iPhone 6, or older. Consumers who have older devices are looking for alternatives to the flagships that cost more than US$800 currently offered. However, in Q1 2019 we are seeing sales weaken for the device. What made the initial launch of the 6T so successful was the OnePlus brand image. It appealed to tech enthusiasts and a wider general market of consumers who read reviews for the best performance to price comparison. We do not believe the OnePlus 6T will continue to grow in market share in the current sales mix. There is little marketing money spent by the OEM and older Apple and Samsung flagships have been discounted to make a similar value offer which most consumers will gravitate towards. In any case, OnePlus is pushing ahead with the 7 model already, registering not one or two, but three new model numbers for it. Those include a version that is eventually being called the 7 Pro with model number GM1915 and the alleged specs include 6.7" screen, Snapdragon 855, 8GB RAM, and a triple camera setup (48MP main +16MP wide +8MP telephoto). 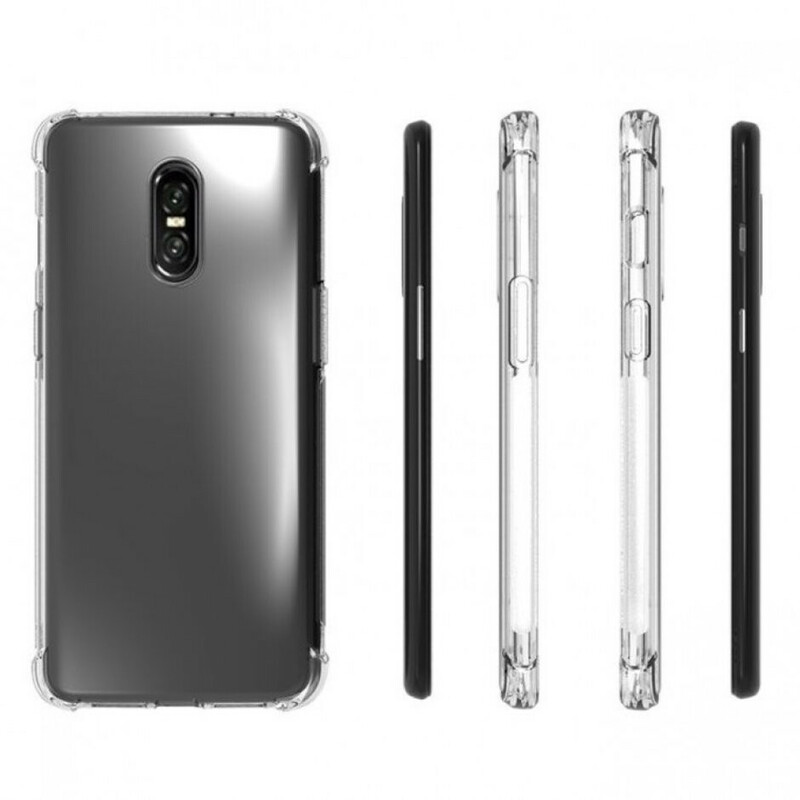 The 5G-carrying version, however, maybe an offshoot of the 6T design with a rearranged camera rear, as you can see in the claimed case leak for it below. 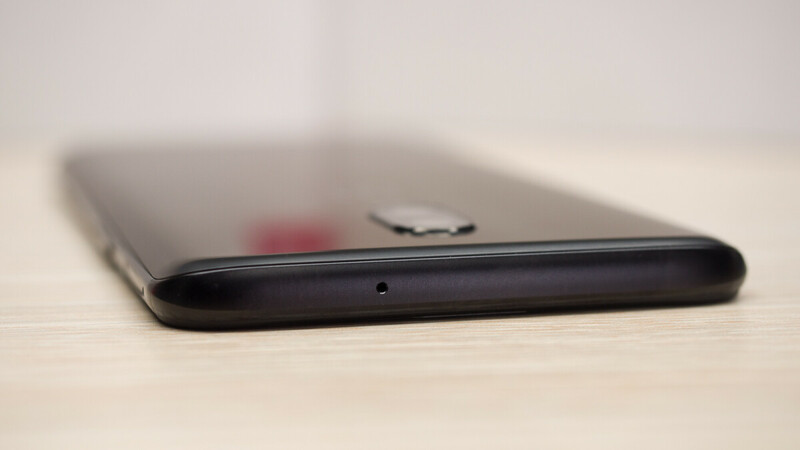 The new phones are likely not that far off, either, as in May it will be more than six months since the 6T was announced, and that's exactly when the OnePlus 7 is expected to be unveiled. To recap, we may be looking at a 5G version and a base version of the current design, and a middle OnePlus 7 child, too. Where will the rumored pop-up camera go is anyone's guess at the moment. Oppo and Vivo which share the same production lines with OnePlus have most of their new phones featuring a mechanized camera of sorts, so OP 7 has every chance to score one, too. Still, the moral of the story is that OnePlus won't be passed by the growing trend of releasing several models of one flagship line to fit every taste which defeats the brands reputation of focus a bit but we'll see how things pan out in the marketplace once those OnePlus 7 models get announced in a month or so. I got one and it’s a great phone. The camera is not too shabby. I’d say it’s on par with my iPhone XR. Put a freaking jack in it and I'll buy one.